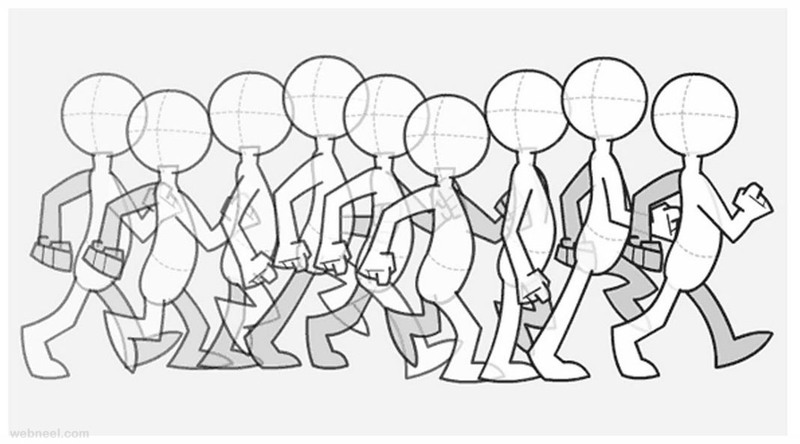 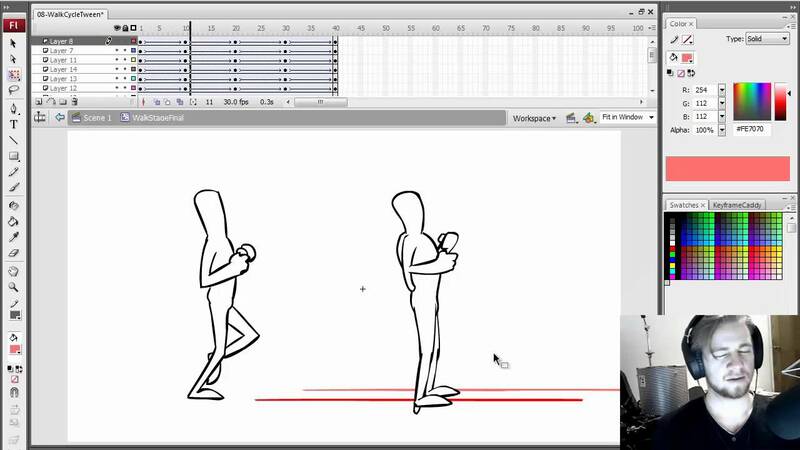 Walk cycle is something that every animator needs to know regardless of whether you are a beginner or experienced animator. 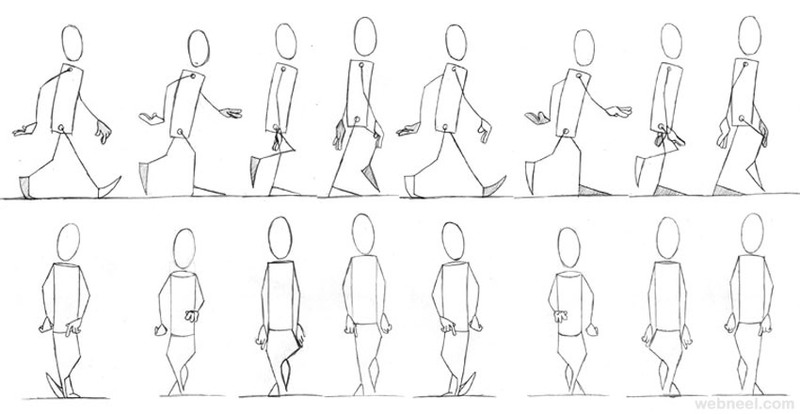 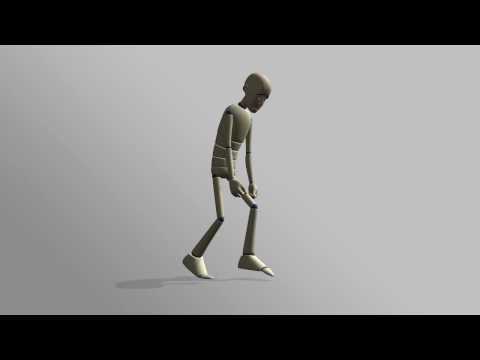 Creating believable walk cycles can be the hardest thing to do, but also the most rewarding. 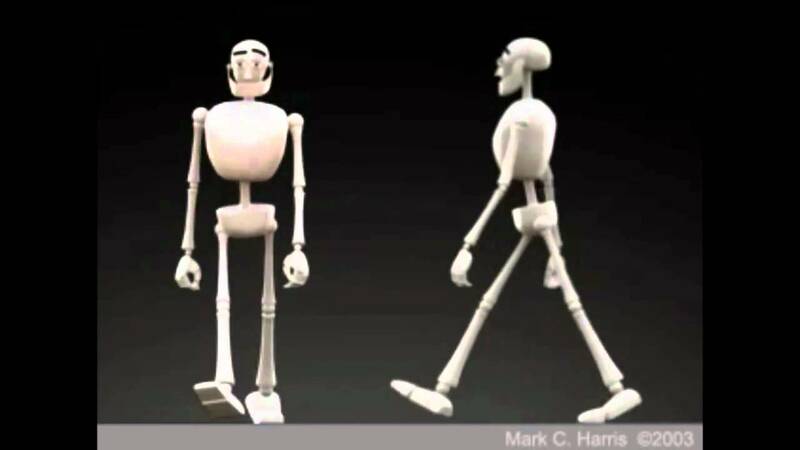 They’re used in everything from video games, to film, and commercials.There are many important steps and animation principles that need to be taken into account. 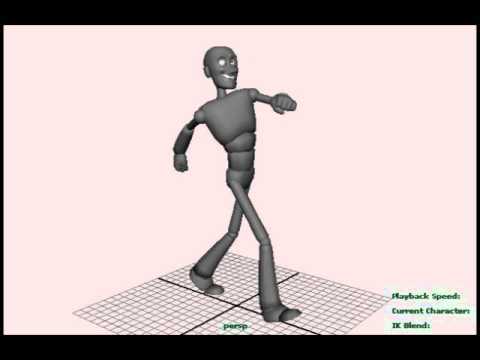 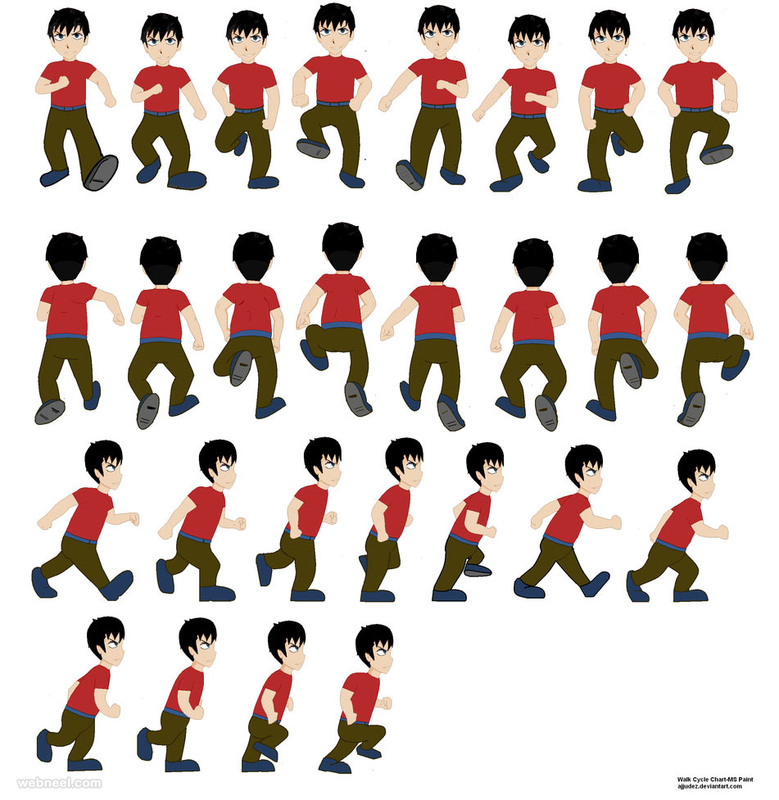 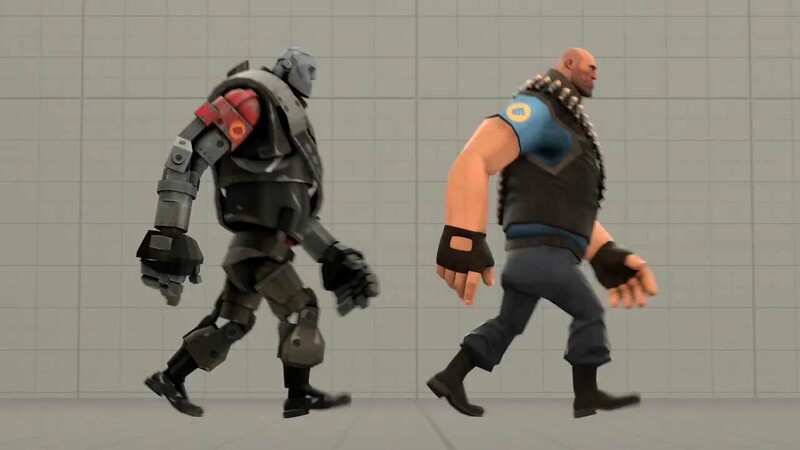 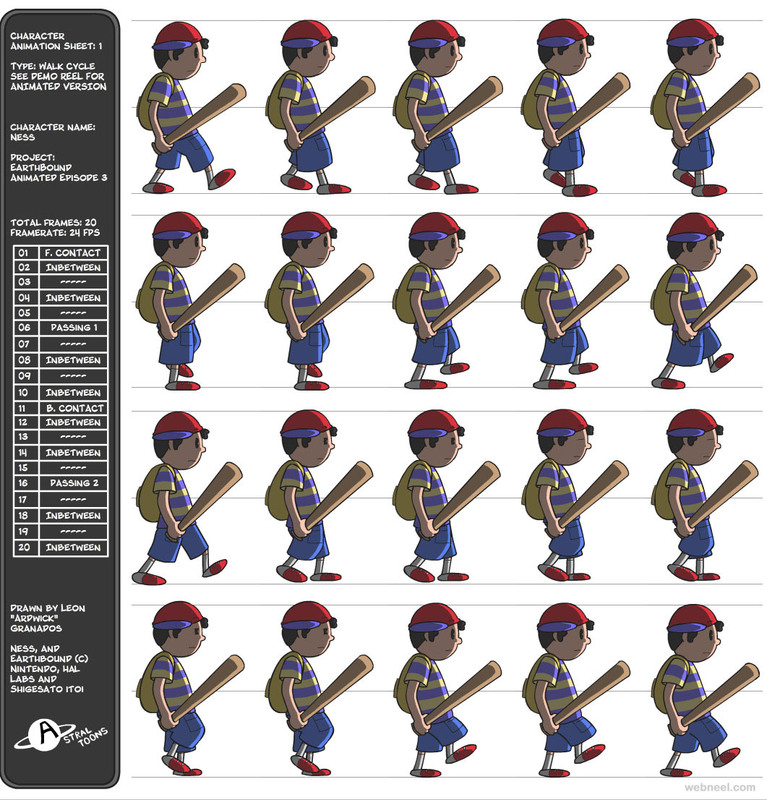 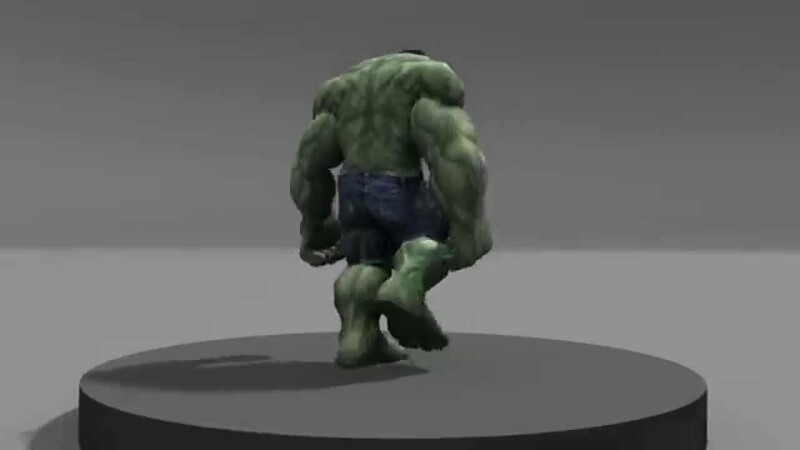 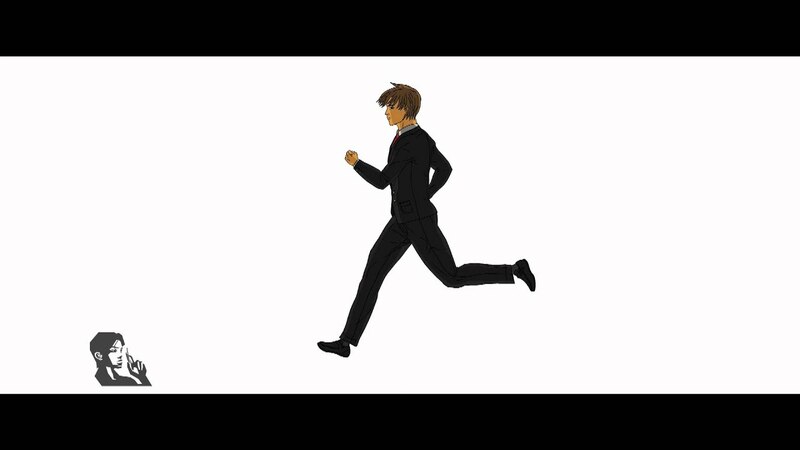 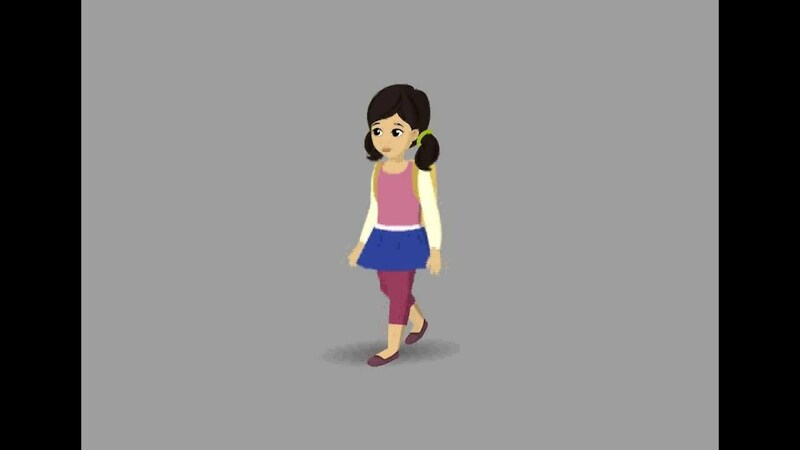 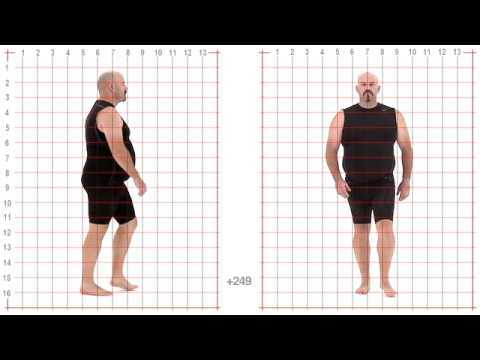 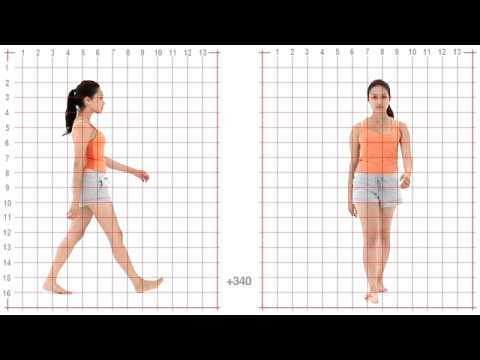 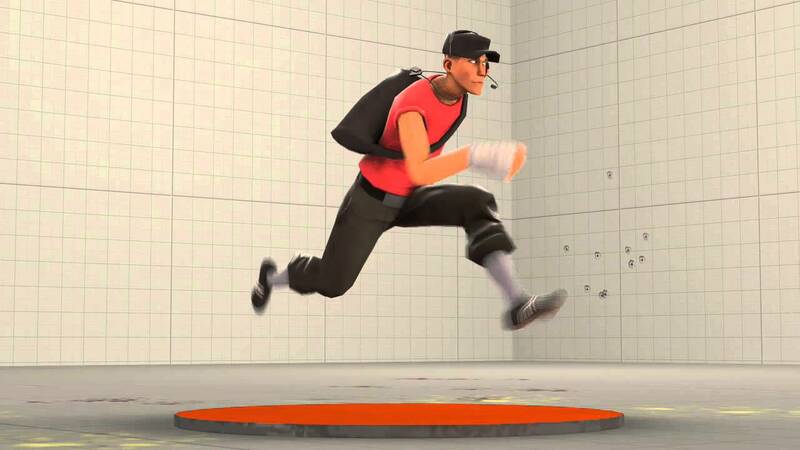 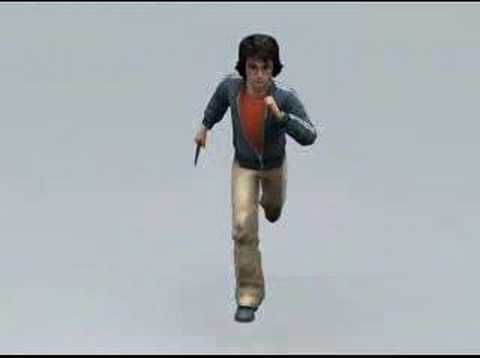 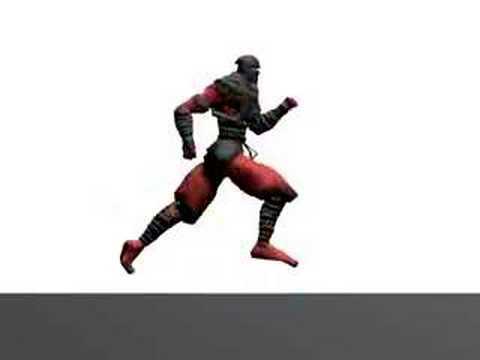 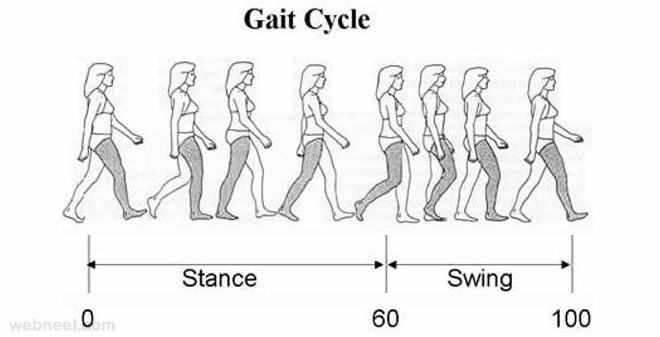 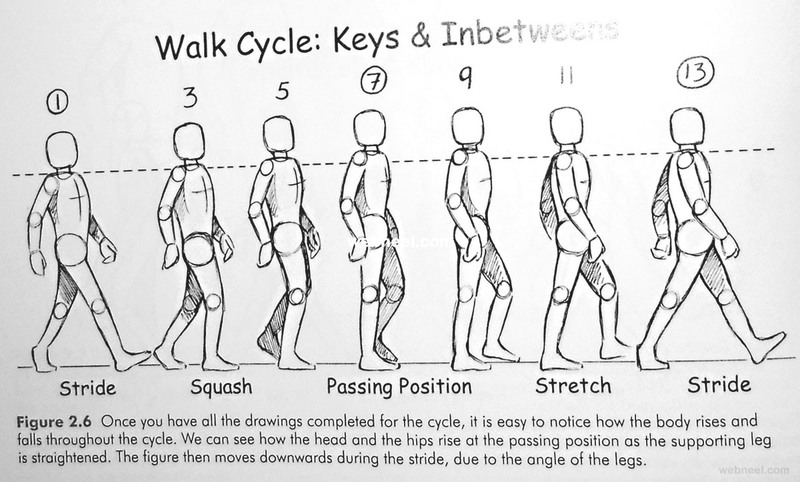 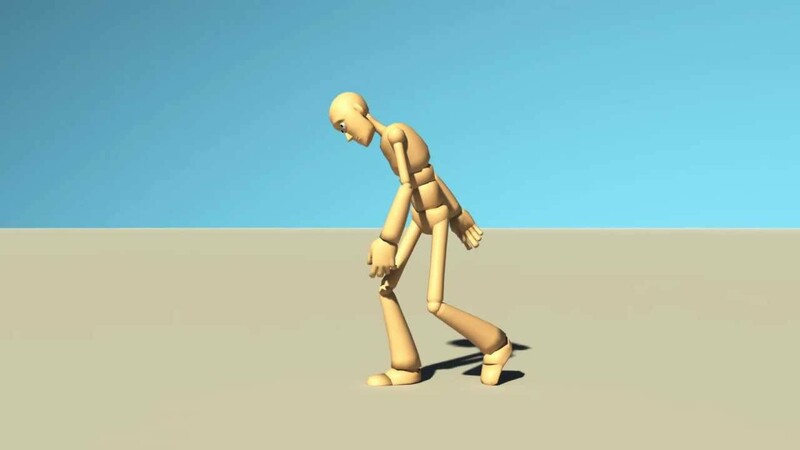 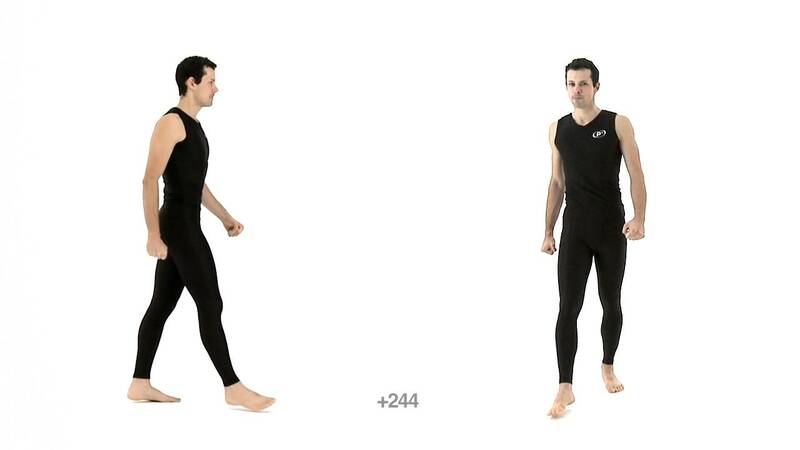 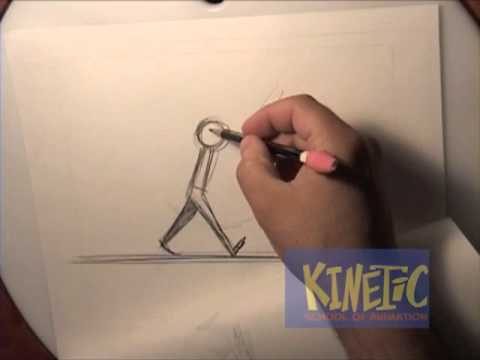 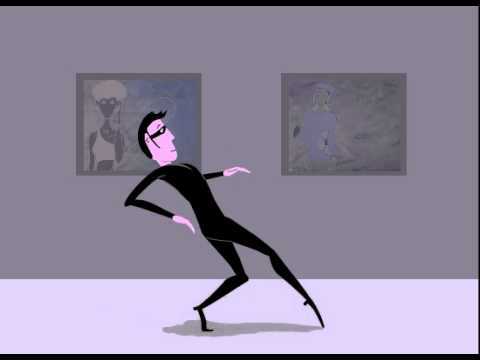 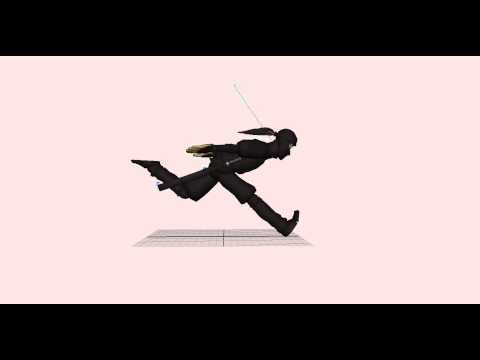 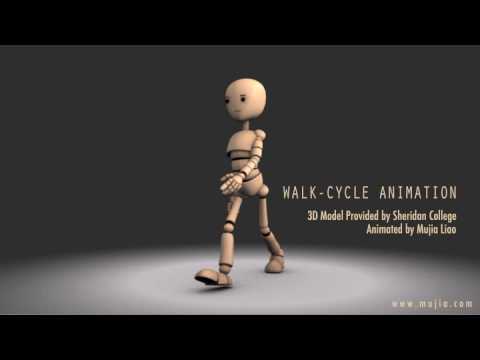 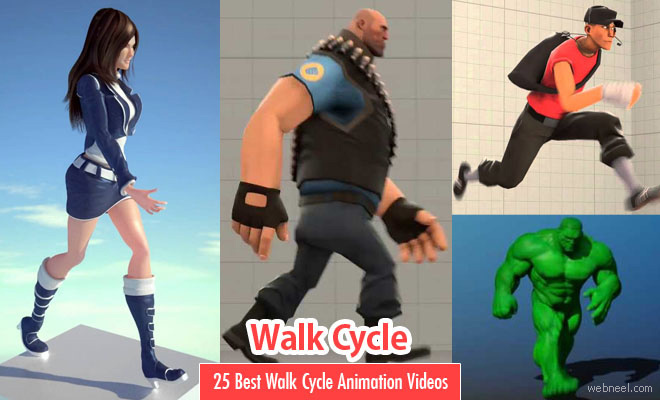 To give you a better understanding, let’s take a look at the following walk cycle animation videos and reference walk cycle drawings.